They don’t call it the “Golden Heart City” for nothing! Officially incorporated as a municipality in 1903, Fairbanks came into being with the rush for gold at the turn of the century. The mining town grew quickly and soon boasted churches, banks, a hospital, a school and a thriving downtown scene. No longer a small town, Fairbanks — located in Interior Alaska and home to our Fairbanks Princess Riverside Lodge — has become one of Alaska’s most popular travel destinations. Take a walk with us down memory lane as we revisit several vintage photographs from way back when. 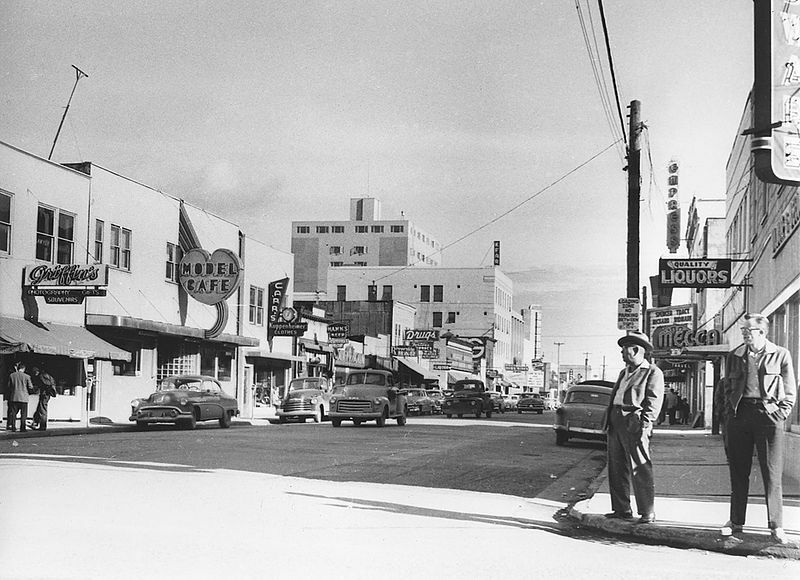 Downtown Fairbanks,1955 (photo courtesy of Preus Museum). A publicity photo for the 1940 census (photo courtesy of FDR Presidential Library). 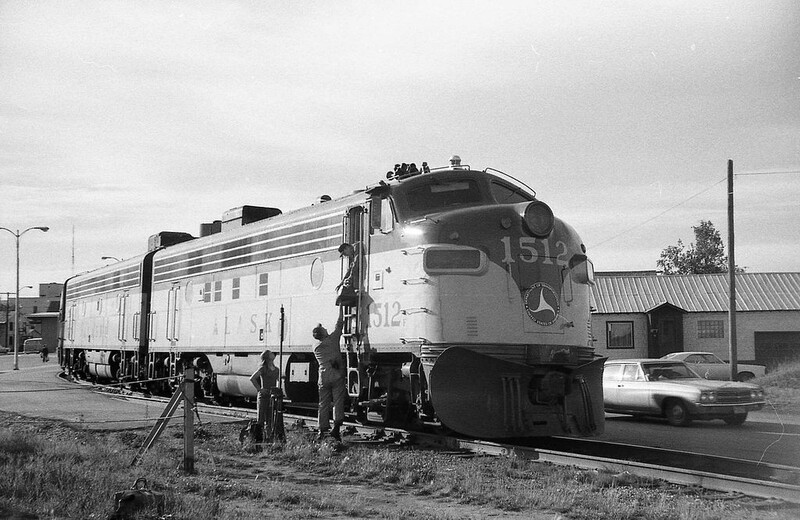 The Alaska Railroad leaving the depot in 1972 (photo courtesy of Piergiuliano Chesi). 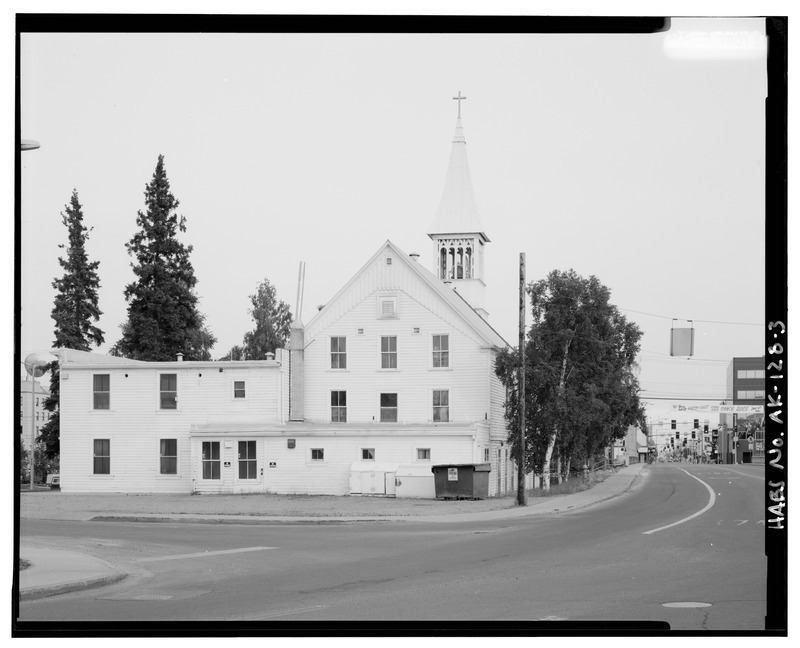 Immaculate Conception Roman Catholic Church on Cushman Street (photo courtesy of the Library of Congress). 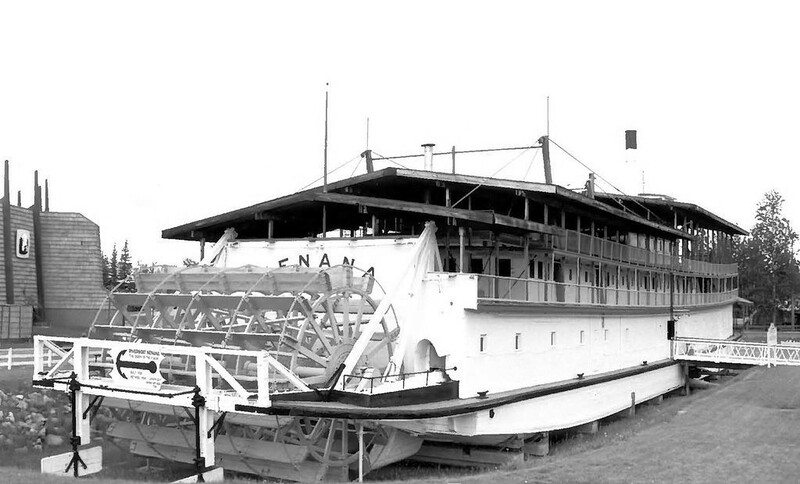 The S.S. Nenana, an Alaska riverboat, on display at Pioneer Park today (photo courtesy of William S. Hanable, National Park Service). Your daily dose of cute! 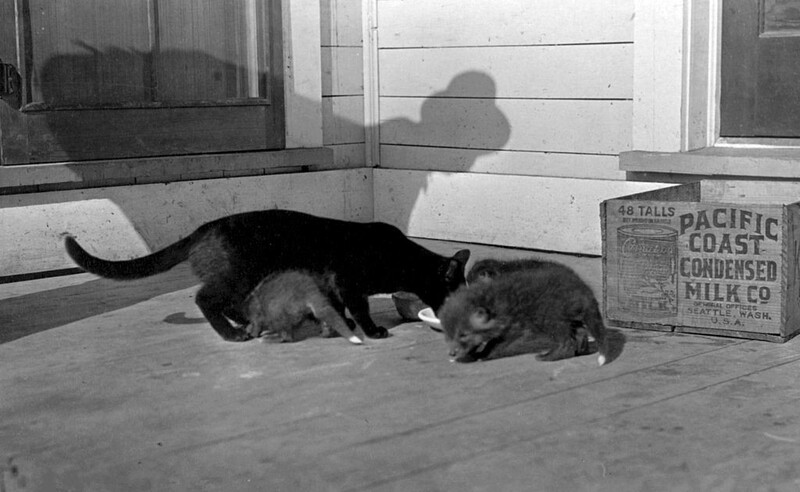 This photo from 1915 shows little fox pups that were raised by a cat outside a storefront in Fairbanks (photo courtesy of the Library of Congress). 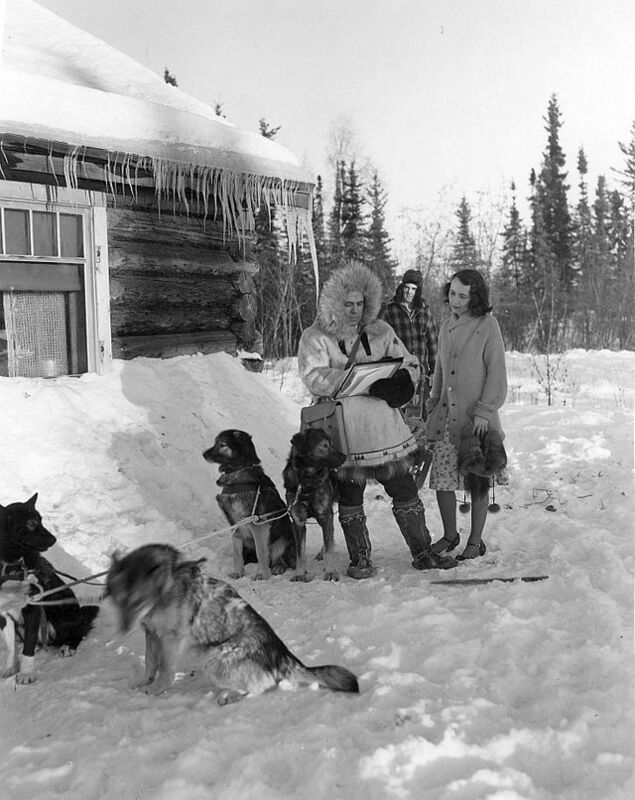 Today, downtown Fairbanks’ streetscape preserves much of the city’s original charm, thanks in part to the Tanana-Yukon Historical Society. For a taste of the gold rush culture, head to Pioneer Park, a historical theme park on the banks of the Chena River. Many of the merchants in Pioneer Park operate out of restored cabins that belonged to some of the original Fairbanks pioneers. The Fountainhead Antique Automobile Museum, featuring more than 80 antique vehicles, offers another trip back in time and has some fun interactive displays for creating your own photographic memories.